Please give your tax-deductible gift to Aleppo HERE. 100% of funds received will go directly to aid in Aleppo. Okay, beloveds, circle up. I am going to break this down as simply and clearly as I can because there is no time for fancy words. ALEPPO. I need you to understand that if you are watching Aleppo and lamenting your inability to help- stop lamenting. YOU ARE HELPING THERE. RIGHT NOW. Through Together Rising, you have given more than $2,000,000 to refugees in the past year. You are helping to send a mobile hospital this week that will arrive in Aleppo on Christmas Day. WE HAVE A PLAN TO DO MORE. DO NOT SHUT DOWN. STAY AWAKE, PLEASE. WE ARE THE ONES WE’RE WAITING FOR. Because I know you, I know how you feel when you read about the atrocities there and see the pictures of the babies dying. I know. It feels impossible. You feel paralyzed. I’ll tell you how I feel. I watch the reports and I think: Wait. Who the hell is in CHARGE around here? Is anyone paying any freaking attention at all? Where are the world leaders? Where are the grown-ups? Aren’t there RULES about life and death and right and wrong and good and evil we’re all supposed to be at least TRYING to follow on this mother effing Earth?? I feel like this year I’ve discovered that there is no Oz behind the curtain. And it’s scary. But that’s when we learn that the magic is inside of us – and has been all along. That’s when we remember that WE ARE THE ONES WE’RE WAITING FOR. And we stop waiting and start moving. To compassion: Your pain in my heart and BACK OUT THROUGH MY HANDS. 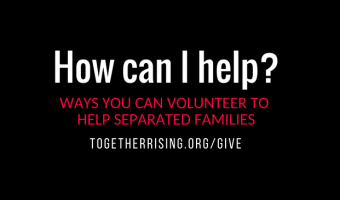 Together Rising has partnered with Help Refugees for over a year. Many aid groups, including the UN, reached out to us, but we chose Help Refugees – a women-led relief group, because they are simply the most nimble, most passionate, most effective team we could find and have been honored again and again the world over because of it. Our Together Rising Board is in constant contact with the leaders of Help Refugees, making-real time decisions about aid on the ground. We are IN IT with them. Which means YOU are in it with them. I need you to understand that if you are watching Aleppo and lamenting your inability to help- stop lamenting. You ARE helping and have been helping. Together Rising has given more than $2,000,000 to on the ground aid workers serving refugees. We are the number one funder to Help Refugees world wide. Your compassion and your funds are saving lives every single day — so we need to take ourselves seriously here. Now we do more. Listen up. We talked to Dani from Help Refugees last night, and their eyes and ears on the ground, The Syria Campaign. Here’s what we’re going do: There are two very special groups on the ground in Aleppo that have applied to Help Refugees and Together Rising with desperate pleas for immediate support. 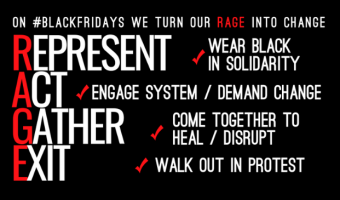 Together Rising – through you, is going to answer their pleas. The groups we are going to partner with on the ground in Aleppo are The While Helmets and Independent Doctor’s Association. We’ve done our research. These are the teams we want. They are doing the best and bravest work in Syria. We are going to continue to fund the work of the Help Refugees volunteer network devoted to delivering people to safety. We would like to give the White Helmets $150,000 to purchase and fully equip two ambulances with medicine and medical supplies for 6 months, and enable their crews to rescue children and vulnerable people trapped in the rubble. Listen, through the money you have already given through Together Rising this year, you have been a huge part of building a mobile hospital that is leaving London on Saturday. Your mobile hospital will arrive in Aleppo on Christmas Day. With our new funding we raise this week, we will equip the mobile hospital with medicine and supplies for serving the injured as long as necessary. We are also going to help fund the planning of a pediatric hospital in a safer area, as no specialized pediatric facilities currently exist in the region. The hospital will be entirely funded by public donations and staffed by British doctors who will transport incubators, beds and medicines across Europe to the Syrian border, where the Independent Doctor’s Association will take over. 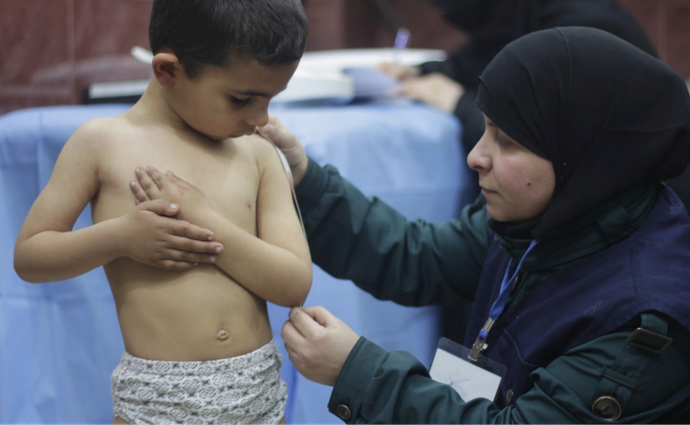 From there, they will drive the supplies into Syria and do what they do best: treat sick and wounded children. GIVE. GIVE GIVE GIVE. Since Tuesday night, you have raised $217,000 for Aleppo. If we keep giving, we can fund both of these life-saving projects. Please remember that if you’re considering giving to Aleppo, Together Rising is a good choice. We are one of the only aid organizations I know that can guarantee you that every penny we receive will go DIRECTLY TO AID GROUPS ON THE GROUND. Zero wasted. There is no time, or energy, or love to waste. Grateful to serve this jacked up, brutal, beautiful world alongside you. P.S. To see some of where your refugee donations have been devoted in the last year, please read here and here. Photos by The White Helmets and the Independent Doctors Association. To move in small spaces has been extremely hard, the rescue team must also carry heavy equipment and bulky. Your blog is great. I read a lot of interesting things from it. Your actions deserve honor! In my country there is still a child abuse situation! And I’m really sad about it! Conquer the land! Step 4: Nicely carried out! How we supposed to understand the nfl players ratings. Select and brawlers one collects to use each match. Had seen nowhere else. Congratulations! Must be helped in the name of humanity ! On 15 December (when the article was published) the evacuation of the people who wanted to leave Aleppo was about its end. Since 17 December there have no been White helmets in Aleppo. So how the mobile hospital arrived there? And what about the two ambulances? Any explanation? Where the money are going if Aleppo is now under Assad’s control? I’m trying to give to aleppo crisis and its rejecting my card. I am having no problems with any other sites. Please advise. FYI, PayPal was sold to eBay in 2002 and, as far as I can tell, no longer has any ties to the business. Jeez Louise! Please don’t through the baby out with the bathwater here! PayPal is an awesome safe service. You have a huge undertaking here. PayPal is a fantastic available avenue to grease your wheels! Use it! Who knows how much help you have refused just because of politics! $100 from me right now. Thanks for the info. Now I will see who accepts PayPal. If I donate using the link above, will my donation go to a specific fund for Aleppo or will it go to Together Rising’s general fund? Hi- i tired 3 times to donate and they kept saying to put in valid amount. I did. Help! I really want to help. Thanks. To get mine to work, I just put in 15 and it worked… no dollar sign, no .00. This happened to me too. Try omitting the dollar sign. Hope this helps. I too, would like to send a check, Please provide an address , thank you. Unfortunately Paypal’s Thiel donated well over $1M to Trump’s campaign. I choose a slightly less convenient method for payment that does not support those who backed Trump, but that’s just me. Pal? Aren’t we all trying to help these poor people? Why share fake political negativity with the intent of hurting a business that can make it easier for us to donate to save these poor people. All I can say is wow. Keep that magic flowing! Absolutely Pam. I find PayPal to be a wonderful and safe sevice. Petty political differences should Not affect in Any way, our will to do Do Good things. Hi, just an FYI, PayPal was sold to eBay in 2002 and, as far as I can tell, no longer has any ties to the business. However, I don’t feel this is a petty political topic and I would have supported your position if I hadn’t found out this info. Is there a tracking on what amounts are being donated? how much of our money is actually going to this cause and NOT all the Administration and marketing of it? 90% or higher i Hope? Thanks for doing what your doing! Bless you and all the effort your doing for these people in Aleppo. Can donations only be made with credit card? I want to donate, but feel much better writing a check. Please let me know if this is possible and the specifics if I can donate through a check. I want to donate by check also how? Hi, I really want to donate but I live in Australia and it is not an option on your page. Is there any way around this? I cannot find either of these in Charity Navigator? Which is my source of truth for all charitable donations. Please get something posted there. If you’re curious about The White Helmets, though, there is a Netflix documentary about them. 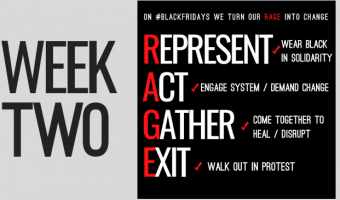 Yes you’re right – easy to send money to repair all the mess (horrific situation) you created and then close the doors (Together Rising) not to welcome the survivors (as quickly as possible to do the most good). Your US prize-winning authors ??! To make decisions ?? What decisions ?? Really ?? No, this is not suspicious! These are incredibly responsible people who are doing their best to help a horrific situation. The reason you might see The Compassion Collective come up instead of Momastery or Together Rising is as things progress (or should I say deteriorate) rapidly over in Syria, these groups all join forces to get the money over as quickly as possible to do the most good. These are friends and colleagues who are prize-winning authors who have to make decisions on the spot on how to reach as many people as possible. This is an emergency situation — please donate. beware – it seemed suspicious to me also … I don’t have a cell phone, but I couldn’t even donate without posting one … I’d like to write a check …. WHERE may I send it???? What is suspicious about it to you? Have you done some research that I should be aware of? Can you please help others by sharing your findings? Could you, please, make it possible to donate with Paypal? Bless you, Glennon and everyone with Together Rising. Today my 21yo daughter, home from college, said she wanted nothing for Christmas. She wanted us to help Aleppo instead. She sent me links (White Helmets were one group) but I was going to check here. I am not surprised one bit. We will be making a donation in her name. On behalf of my girl, thank you all for helping in a way that eases her (yeah I’m proud of my girl). I read your post and thought, “yes MA’AM”- I need to do something to turn this heartbreak and handwringing into helping- I posted your link on my Facebook page and within an hour, a group of amazing women in my small community in far Northern Canada’ have a plan! We are going to host an event and wrap gifts and donate whatever we make to the Compassion Collective! I will update! Thank you, thank you thank you Ms Glennon for all that you do! What a brilliant and wonderful idea. You are an action taker and it’s wonderful seeing it come together in your ‘small community in far Northern Canada’. You go girl! Thank you for the opportunity to support the White Helmets & a regional pediatric hospital. I already wanted to give & then I read about the peds hospital. Incubators – a life giving medical necessity & something that helped keep my micro preemie alive. So thank you for allowing me to donate specifically to the babies. This momma ‘s heart needed to know they were being cared for too. God Bless You & our prayers are with hands & feet that are on the ground helping these refugees. Thank you so much for the update. Earlier this week my nine year old daughter asked to donate several weeks of allowance. We are both glad to know how her money is making a difference. My donation using my credit card is repeatedly “declined.” I tried both the “Here” link and the “Give, Give, Give” link. Then I got a fraud alert from my credit card company. Try omitting the $ sign in front of the amount you want to give. It worked for me. This happened to me recently when trying to make a donation to the ICRC. It sketched me out, but in my case, Master Card prevented the transaction for accounts routing through a specific country based on a separate code that was needed. Please tell me how to make a donation. FYI, may be hard to believe, but some of us have cell phone plans without texting and try to text only those with iMessage, otherwise there’s a per text fee. It’d be nice if your donation site didn’t require a mobile number and didn’t text donors (email receipt is sufficient). This is URGENT!!!!! I want to donate but I cannot fill in my mobile number! Over here in Germany we have different types of numbers and my number was too long. Problem solved. Sorry. Just donated. 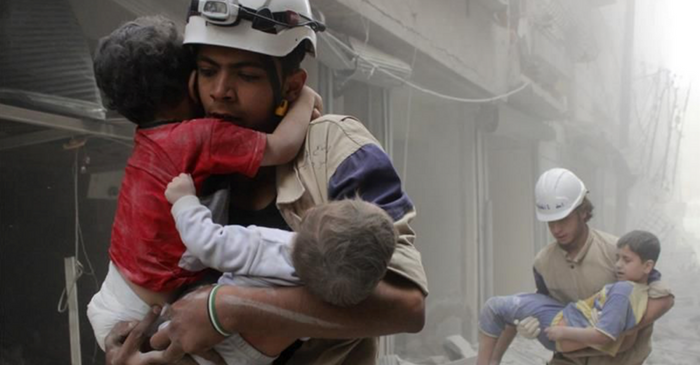 Thank you thank you thank you Sister Glennon for sharing and for the White Helmets for being there on the ground. So much love and blessing to you all. I can’t see a link either. Did you find one? Excellent! I was probably going to donate through Together Rising and at least one other place, but I especially wanted to help the White Helmets. Thank you to Together Rising and the Compassion Collective for continuing to be a force for good in this hell-like chaos. Thank you, a thousand thank yous. 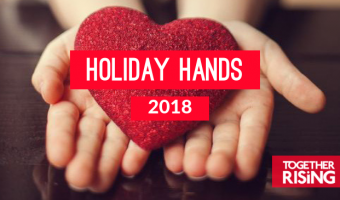 I will be donating but it occurred to me that I would like to donate in lieu of some gifts to colleagues this year, on their behalf because they are all people who already commit their lives to helping others. Is there a way to modify the payment page to do this in honor of someone – it might further encourage donations during this holiday season. Again thank you. All I can say…. is THANK YOU, THANK YOU, THANK YOU to everyone… there is hope, we can do this we have to do this. We ARE LOVE WARRIORS, we are God’s hands and feet! 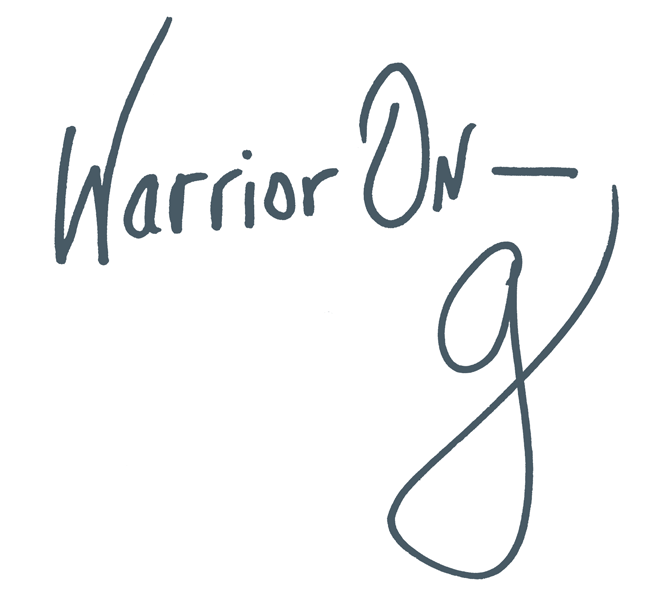 If you click on GIVE/GIVE/GIVE in Glennon’s blog post it will take to donations! 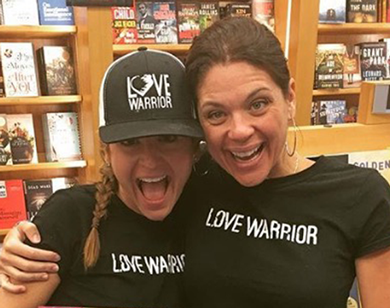 How can you be Love Warriors ?? Love Givers ok – but please never use WAR here you fool ! Don’t you get it ? The word ‘warrior’ is defined as ‘a brave or experienced soldier or fighter,’ and it is entirely possible to be a brave & experienced fighter/soldier for beautiful causes such as this one–ESPECIALLY when the opposition is fighting with an army of warriors who have the OPPOSITE intention. 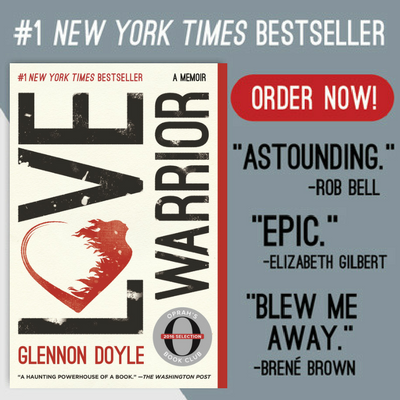 Not to mention Glennon has been using the term ‘Love Warrior’ for a long time, long before she & others sought to raise money for a refugee crisis. It’s a rallying cry for a tribe of people–mostly her readers, and even some of us who’ve never read her books but appreciate what she stands for–who come together to do some pretty amazing stuff. Please know that no one is being disrespectful or insensitive here. And nothing about this is foolish. It’s all love and service. I’m sorry that, because you found the terminology offensive, you’re not able to see the heart & soul of what’s being done. I hope you might be able to look at it again from a different perspective. Glennon I am a military mom of 4 and also spent a year teaching in Kabul. 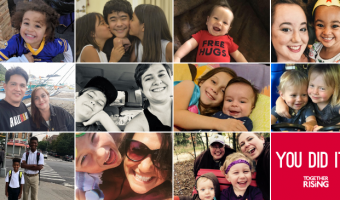 My kids have deployed12 times and I know the horrors of war. I wrote a book “Be Safe,LoveMom” about my experiences. I have felt so powerless in this horror. I will post about this on my Facebook page and my website. Let’s go Warrior moms! Save the. Hildren. I have read your book and it moved me so deeply. My 18 year old son is currently waiting to find out if he will be accepted to the Coast Guard Academy or the Naval Academy. I will be reading your book again and again if he is. because I feel like my heart will shatter with pride and sorrow, simultaneously. Thank you to your children for their service to our country. Thank you so much for this. I needed this today. I’ve volunteered twice on medical missions in Syrian refugee camps in Greece this year. I know these people well. I love them. Even if I didn’t, I’d still want to help, because humanity. But I do know them. I am heartbroken and furious and wanting to punch walls today. I am spitting fire. And you have turned that back into productivity. Thank you, thank you, thank you. Thank you. God bless you and your efforts. You might consider embedding a link to where one can donate. I had to dig around a bit to find the page to actually donate. Thanks for this article and for your hard work! Thank you so much for this opportunity! 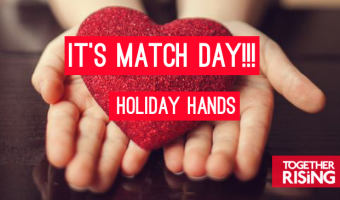 I just donated and I can get a matching donation from my employer but I need someone with your organization to fill out a quick form and fax or email it back. Can you help me out with that? Thanks! I have limited resources and have given to Doctors Without Borders – is that helping this crisis at all? Making room for Together Rising and trying not to give in to despair. I am so lost, but i am not the issue. Thank you for your love and work. Sometimes the only prayer needed is Thank you. Thank you for your passion and for giving those of us here who feel so damn hopeless, more so this year than ever, an action plan. We need action plans!!!! Here’s to you women of action! Please post pics of these hot rod to the rescue ambulances and may they truly save lives and put light in the hearts of those who need them. 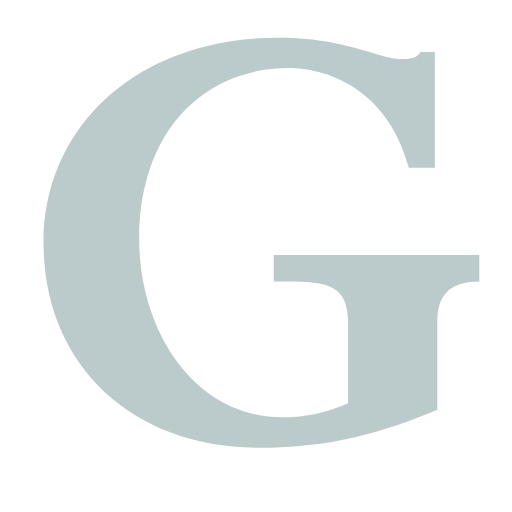 Thank you G and TogetherRising. My 11 year old is desperate to help. She came to me crying last week that we had so much and she KNOWS, she knows that there are babies out there with nothing. And she wants to help. But she doesn’t know how. This will be our how this year. I’m going to tell her about Aleppo and the babies and this is where we will donate this year. Thank you for making this possible and available. I love you ladies for being AMAZING! All of those babies…God’s babies. God bless you, White Helmets, and keep up the amazing work.